I know many of you don’t have eReaders yet, but seriously with offers like this sale you will quickly make up for the initial expense of buying one. Plus, you may think you love paper–but trust me, an eReader (I like the eInk which has no backlight.) is SO much nicer to read on–especially at night in bed when you are on your side. No having to shift the book light back and forth from one page to the next. Okay, enough about eReaders. :) How about the sale? Ten authors, all published by NY and now doing the Indie thing to at least some degree, have banded together to offer a 10 for $10 sale now through Halloween (2011). The sale is 10 for $10, but you can also just pick and choose which ones at $.99 sound good to you. Demon High is, of course, on the list. 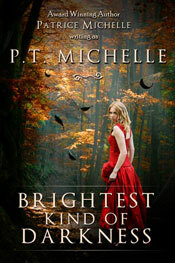 And so are: Brightest Kind of Darkness by P.T. Michelle (also known as Patrice Michelle, a fellow Nocturne author), Immortal Faith by Shelley Adina, Demon Whisperer by Tawny Stokes (also known as Vivi Anna, a fellow Nocturne author), Nine Horoscope in Catusp Stories by Phoebe Matthews, Melody’s Follies by Flo Fitzpatrick (a fellow Zebra Debut author), Wraith by Edie Claire, Dark Before Dawn by Stacy Juba, The Deepest Cut by J. A. Templeton and Blood Angel by Kelly McClymer. If you are a Kindle owner there is a listmania list listing them all. For Barnes and Noble you will have to search, but this link to Demon High will get you started. In other news, I’m planning another 30 Days of Vampires event. What kind of prizes do you want? I was thinking of offering three choices: 1.) an eReader 2.) $100 worth of print books 3.) $100 worth of Kindle books. (I’m picking Kindle on the ebooks because the other online retailers don’t have an option for me to “gift” books to people.) But I am open to other suggestions. 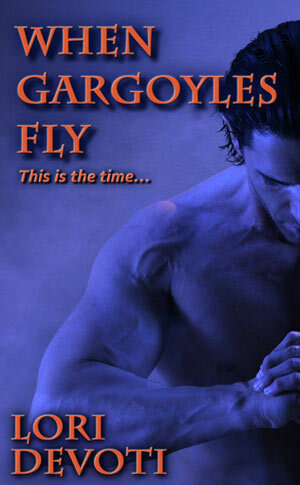 Sign up for my newsletter to get updates on new releases and more. Omniscient vs. Third Person Point of View, Which is it? What are Beats in Fiction Writing?